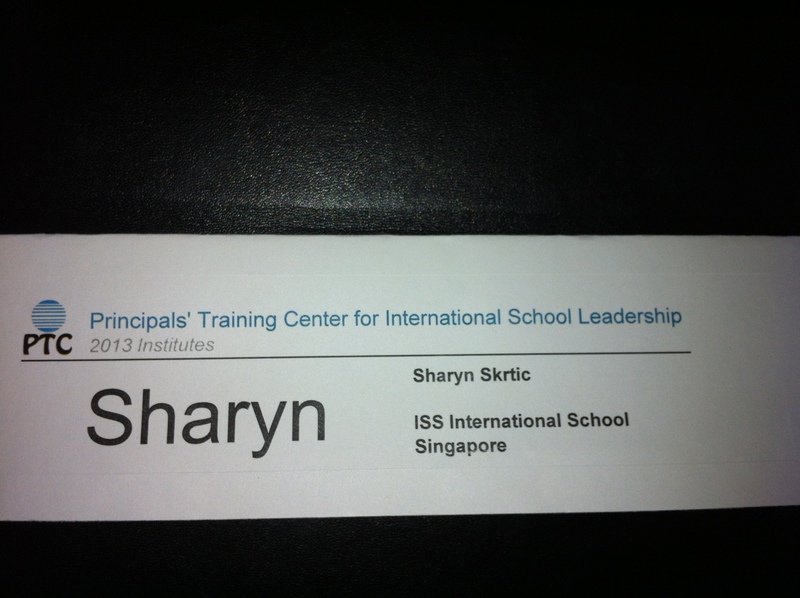 I just recently wrapped up my second PTC (The Principals‘ Training Centre) course, ‘Assessment Leadership in the International School’ in Miami, Florida. You can read about my first course from 2012 here. When I reflect back on the week, I think a statement @bambibetts shared with the participants from the Wallace Foundation serves as a basis for why leaders should take this course. 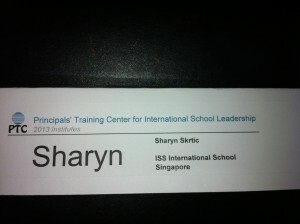 “Leadership is second only to teaching among school influences on student success”. From knowing and understanding assessment to leading the assessment process, this course provides school leaders with beneficial research and best practice. As I did with my course last year, I would like to share one of the MANY takeaways from this course for you to reflect on with regards to your own school. What kind of feedback are your teachers providing? Is the feedback CORRECTIVE and given in a TIMELY manner? Since feedback is delivered after a retrieval attempt (assessment), is there more than one retrieval opportunity for students to apply feedback? Without penalty? Does feedback offer STRATEGIES to close gap between desired learning and present position in that learning? The above questions are crucial if your intention is student learning! 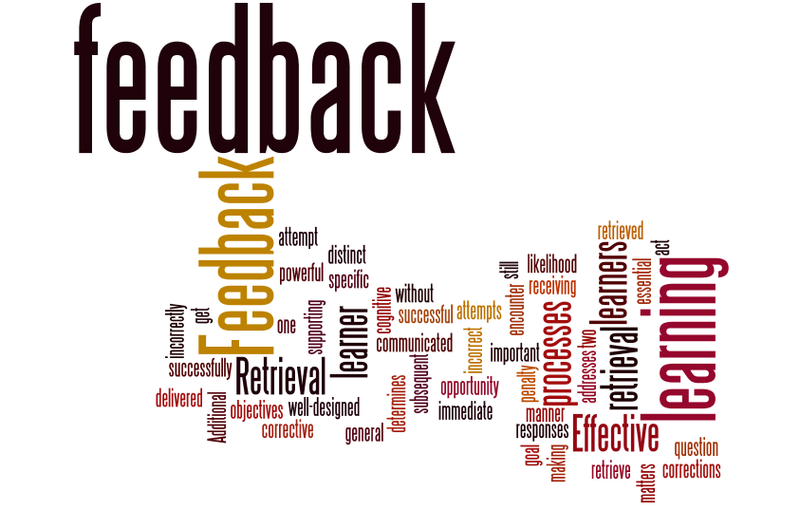 Other questions to think about…..
Are there effective characteristics of feedback included in your assessment policy? Are your teachers held accountable for effective feedback in your teacher evaluation scheme? Please share any assessment policy statements your school may have on effective feedback. This entry was posted in assessment, international teaching, PD and tagged assessment, formative assessment, PD, PTC. Bookmark the permalink.